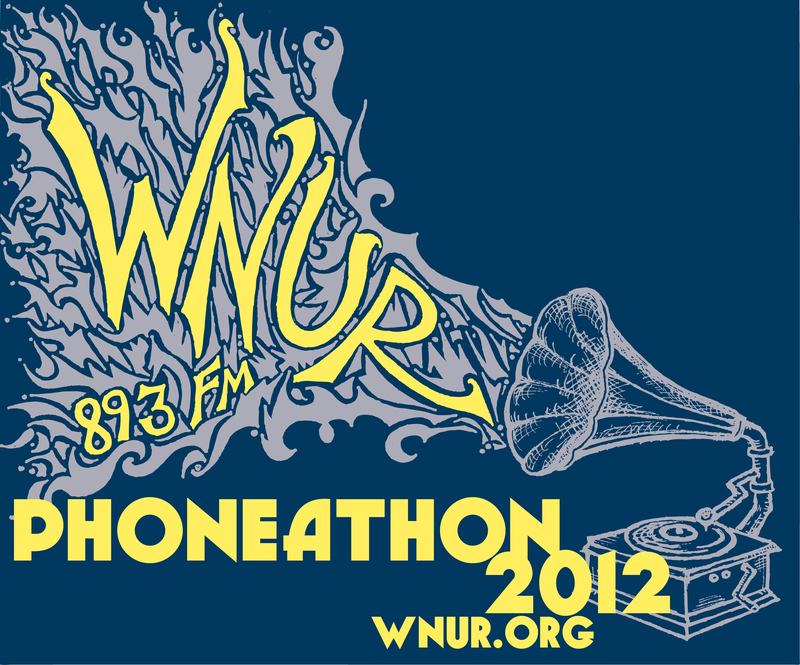 WNUR’s annual Phoneathon fundraiser runs February 10-16 this year. 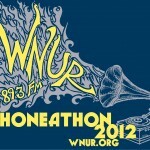 Your support helps the all volunteer staff of WNUR bring you the kind of music you won’t hear elswhere. This entry was posted in WNUR by Flavian. Bookmark the permalink.